The new Daily's at Nocatee invites Nocatee's youths to get down and earthy this Earth Day. Founded in 1970 as a day of environmental issues education, Earth Day is now a globally celebrated holiday that is sometimes extended into Earth Week, a full seven days of events focused on green awareness. 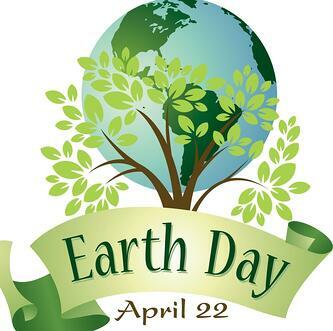 After Earth Day’s success in 1970, the mass environmental movement known as “Earth Day” is celebrated on April 22nd every year. How will Daily's participate in Earth Day 2015? Daily’s Ambassadors are inviting kids, ages 1 - 15, to the Daily's in Nocatee Town Center to create their very first “Nicer Kids Garden!” Kids will be encouraged to plant seeds in the group plot before enjoying a FREE F’Real Milkshake. Children 1 - 5 years old should be accompanied by a parent. 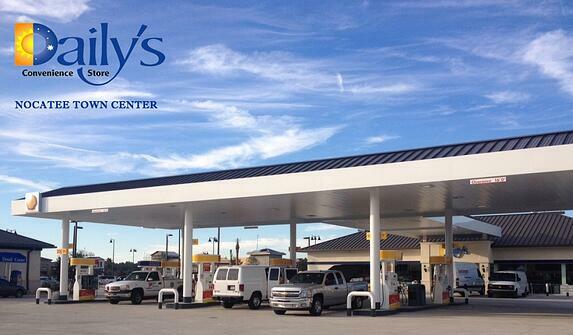 What Daily's needs from Nocatee famillies? Due to limited supplies, Daily's needs parents to RSVP so that their kid(s) are guaranteed gardening supplies and a complimentary milkshake. Parent/guardian, please send an email to brebolden@firstcoastenergy or send a text message to (904) 304-8992 with the names and ages of all children who would like to participate (those who do not RSVP cannot be accommodated). 120 spots are available and there will be two gardening time slots available for sign-ups – 4:00 PM and 5:00 PM. Daily’s will take the first 60 reservations for each segment and asks that kids be dressed for gardening.